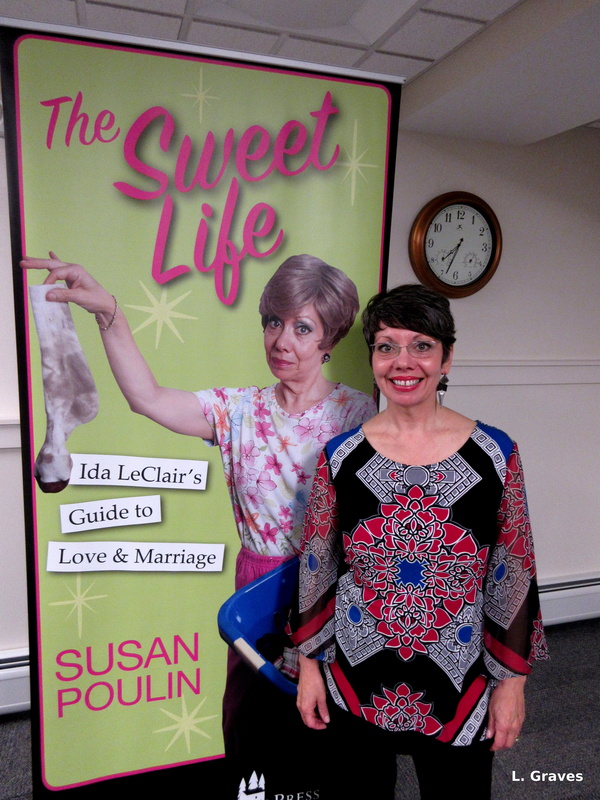 On Tuesday, the fabulous Susan Poulin came to the Charles M. Bailey Public Library to read from her newest book, The Sweet Life: Ida LeClair’s Guide to Love & Marriage. Full disclosure: Susan and I are friends. 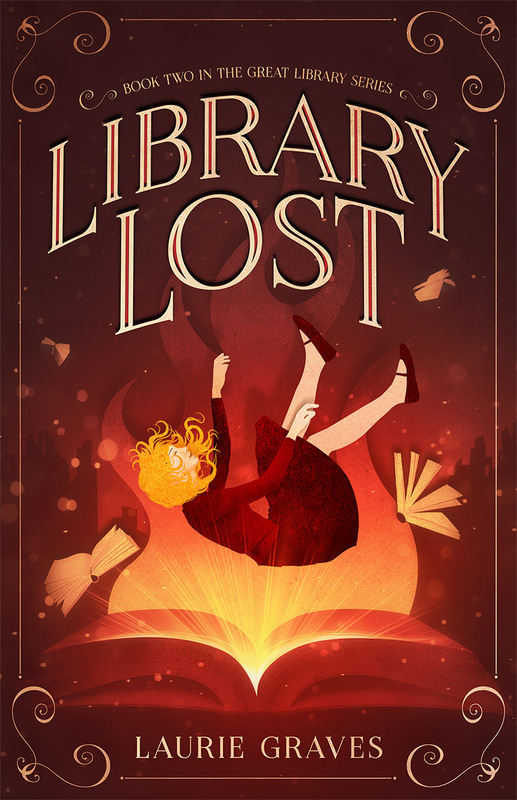 We’ve known each other for many years, and as Susan mentioned to Shane, the adult services librarian, the first time we met, it was as though we had each found a sister. Nevertheless, even if we weren’t friends and kindred spirits, I would still be a true-blue fan of hers. 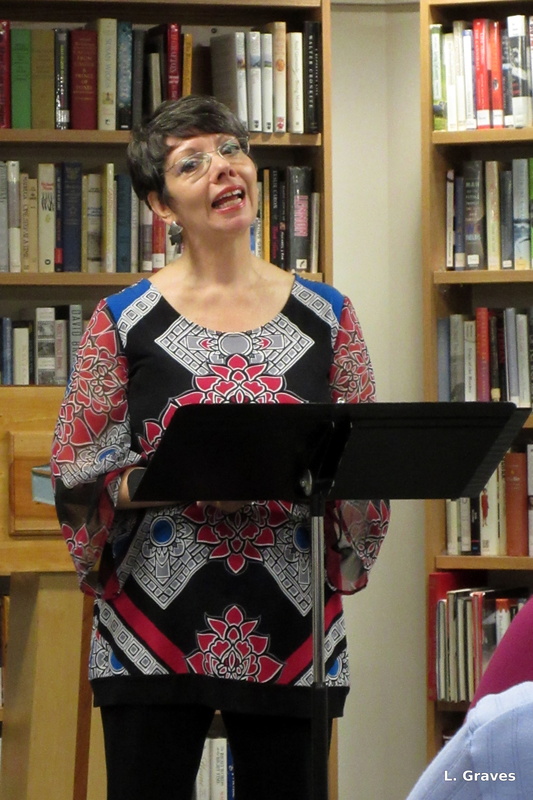 Susan is an incredibly gifted story teller, humorist, and performer. In fact, one of the best I’ve ever seen. In addition, Ida has good friends and is rooted in her community. While she and Charlie might not be wealthy, they are rich in all the things that really matter. Previous PostLeaves on the RoofNext PostMaya and the Book of Everything Is Here! It is a wonderful book. I highly recommend it. Your post certainly made me want to read the book and I love the pictures of Susan. You captured her spirit well. Another book for my list! Susan definitely sounds like a kindred spirit. A reminder to me of enjoyable moments at the Workshop the last two Aprils. I enjoy reading your blog. Sounds like a fun author.